This course is for anyone who wants to improve their drawing skills. Various exercises will be demonstrated to help students improve the fundamentals of drawing. Led by local artist Kyle Balluff. All available at Ultramarine Arty Supply for purchase if needed! 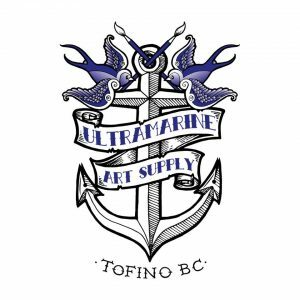 To register please email: ultramarineartsupply@gmail.com or drop by the store.